The Department of Justice (DOJ) and Department of Homeland Security (DHS) announced they will be stepping up prosecutions of individuals along the southern border. There is much folly in deciding in advance to criminally prosecute everyone who crosses the border. 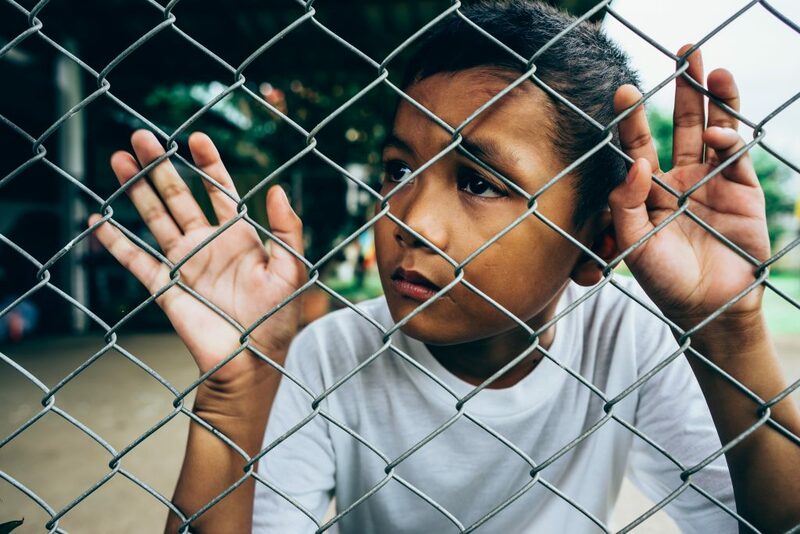 But what is most troubling is the likely prosecution of asylum seekers and the increase of children being separated from their parents as they undergo criminal prosecution. Acting Director of Immigration and Customs and Enforcement Tom Homan further explained that while there is no blanket policy of separating families, the agency will separate families when parents are prosecuted for entry-related offenses. Simply put, it is now government policy to separate families who cross the border—criminalizing the parents and sending their children to shelters and foster care. This policy shift is likely to have other significant unwelcome and unintended consequences. Federal court dockets will likely become overwhelmed. Immigration entry-related offenses are already the most federally prosecuted offenses, constituting almost half of all prosecutions in federal court in 2016. During the first six months of Fiscal Year (FY) 2018, there were 35,787 federal criminal prosecutions. If prosecutions continue at this pace—a pace set before these announcements—it will result in a 19.5 percent increase in prosecutions compared to FY 2017. Sessions mentioned in his announcement that 35 prosecutors have been sent from other areas of the country to the border to provide additional capacity for more prosecutions. With resources being diverted to the border it is unclear what non-immigration related cases around the country will now go unprosecuted. This will also inevitably result in more asylum seekers attempting to come to the ports of entry to present their claim. This in turn places more asylum seekers at risk of being turned away—a practice Customs and Border Protection readily admits to doing at the San Ysidro port of entry. Under U.S. law, immigration officials are required to process any individual who presents at a port of entry and either states a fear of returning to their home country, or a desire to apply for asylum. The decision to increase prosecutions of border crossers is largely focused on the goal of deterring unauthorized migration. This policy shift comes despite historically low border crossings, as well as reports from the Government Accountability Office and DHS Office of Inspector General that conclude there is no demonstrated deterrence effect by ramping up prosecutions. Forcibly separating minor children from their parents is cruel and un-American. This policy is punitive, impractical, and runs counter to our ideals. The United States can and should do better.